On Monday 1 May, we’re launching Make a Meal in May, our annual fundraising appeal. The idea is simple – get together with friends, family or workmates to share food, and donate to Kaibosh what you would have spent on a meal out. 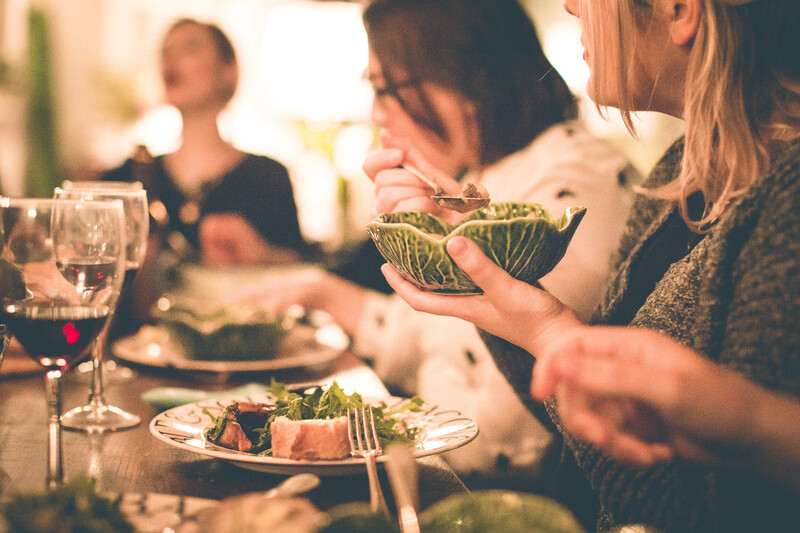 With its focus on sharing food, Make a Meal in May suits individual supporters hosting friends or family at home, as well as workplaces wanting to support the community. Local businesses are also getting involved, with Hillside Kitchen bringing back their ‘Priceless’ meal on Monday 15 May. This is a unique, multi-course dinner where customers choose what to pay, with all proceeds going to Kaibosh. As an extra incentive, everyone who donates to Make a Meal in May can be in to win a delicious Boquita meal for four. “Kaibosh has recently provided our two millionth meal, and now our supporters can help us reach the next million. This appeal makes a real difference to people who are struggling to make ends meet – by donating generously you can make sure no one in the Wellington Region goes without,” said Matt. Kaibosh rescues more than 42,000 meals worth of fresh, healthy food each month, providing this to over 50 community groups supporting people in need in Wellington and the Hutt Valley. We do this at no cost to food donors or community groups. The appeal runs throughout May. Click here for more information and how to donate.